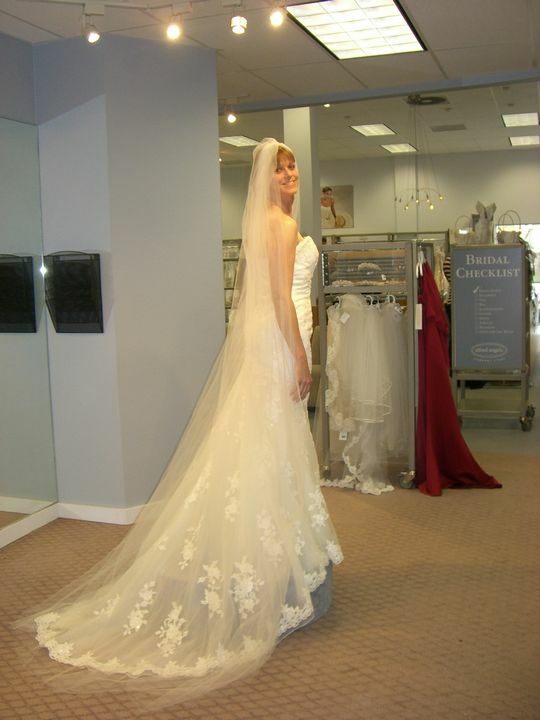 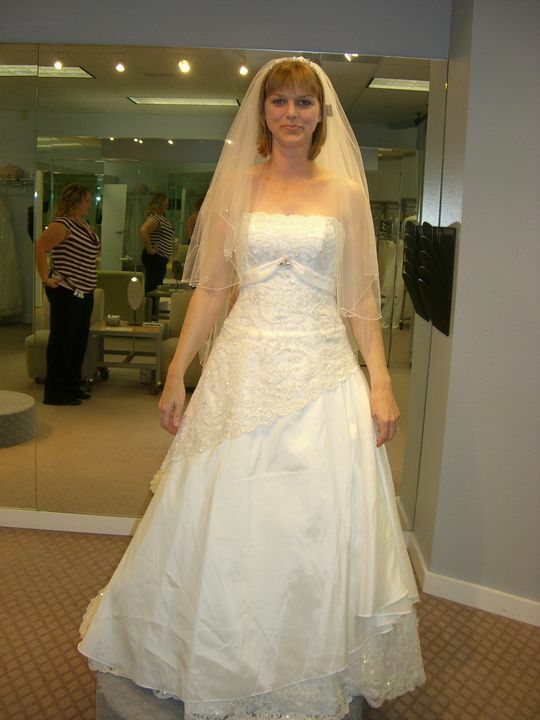 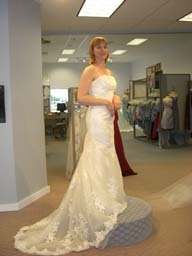 Various selection of pictures from 2007 in Kathy's wedding dress tryouts. 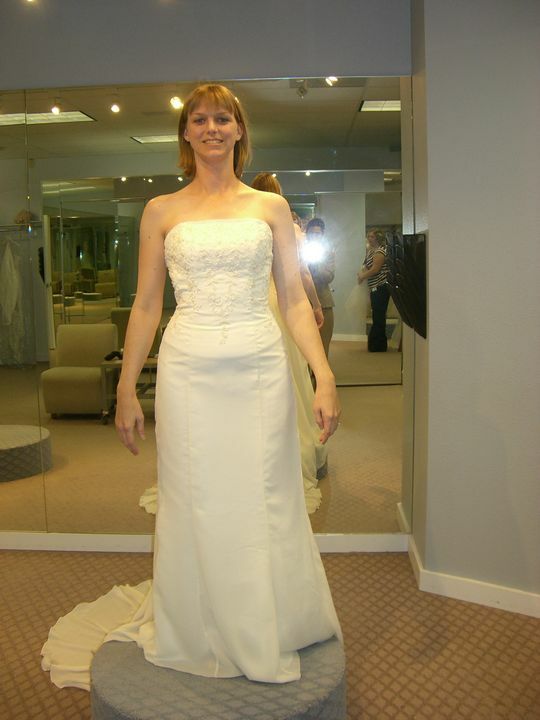 Click on pictures for medium view. Right-click/save to save and/or view different resolutions. I wasn't allowed to see any of these until now!